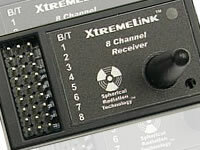 Fill that empty antenna hole with our Radio Tool! 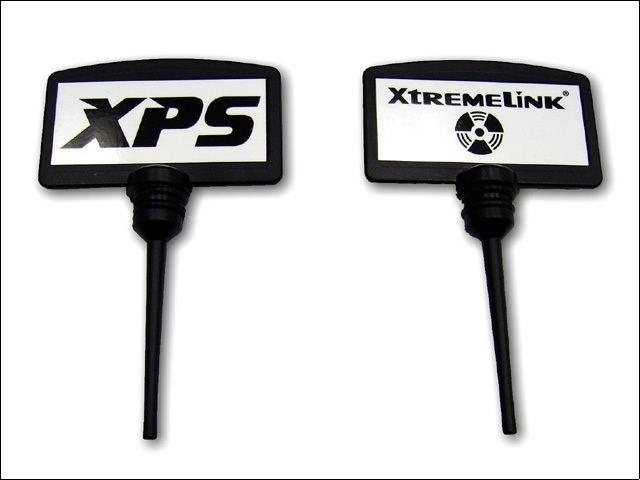 This tool has an attractive name plate (XPS on one side, and XtremeLink® on the other) and a long stem that you can use to bind your receivers! Dual removable o-rings hold the tool in place. 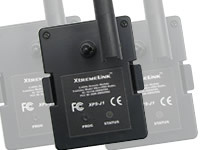 Fits most transmitters.